Started in 2015, we are a group of men and women who share a collective vision of what we want in a dragon boat team. 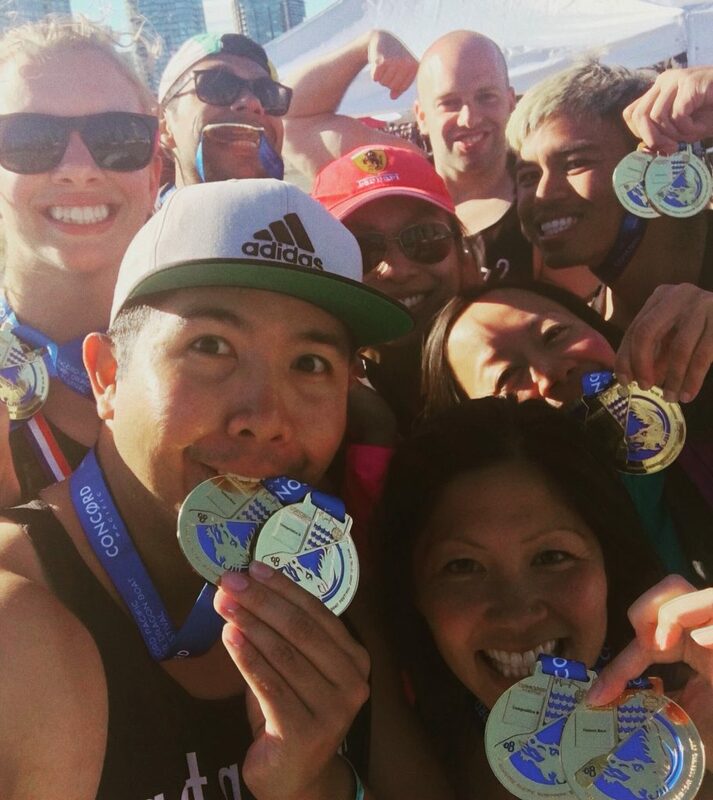 We like to eat, lift, and paddle. 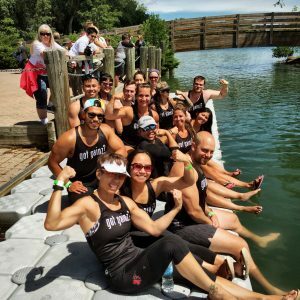 The Got Gainz Dragon Boat Crew welcomes individuals of all levels and is dedicated towards developing athletes into paddlers that have the strength and technique to move the boat forward. The team is currently holding on water practices at the EDBRC clubhouse. 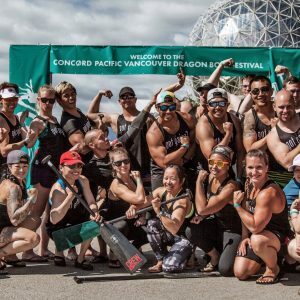 With the 2018 season starting practices continue at the Edmonton Dragon Boat Racing Club’s Clubhouse (10296 87 St. NW, Edmonton, AB). Workouts are out on the water so prepare accordingly for the weather and practice plan. 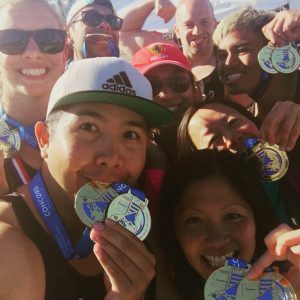 Open to existing EDBRC members and all those interested in competing with the team. See you there! 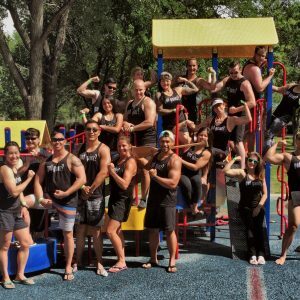 Other than a full EDBRC membership, there are no minimum strength or age requirements to practice and compete with the team. 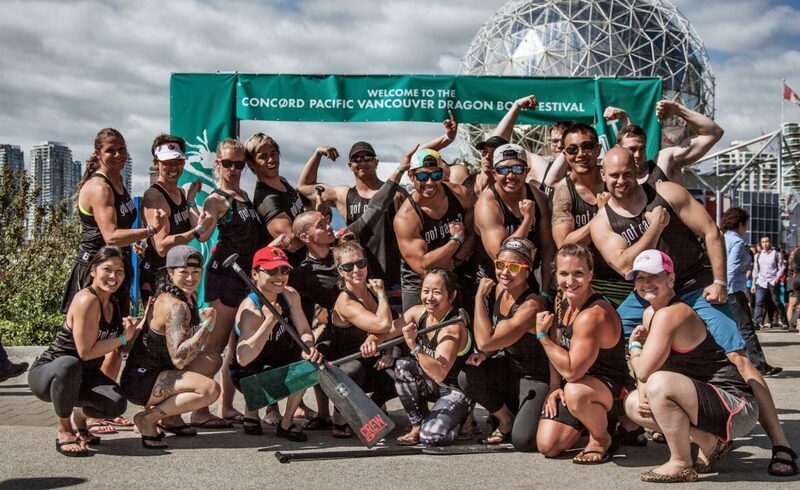 Just have the dedication to learn the sport and eagerness to train and Got Gainz Dragon Boat Crew will show you the ropes. Paddles up! 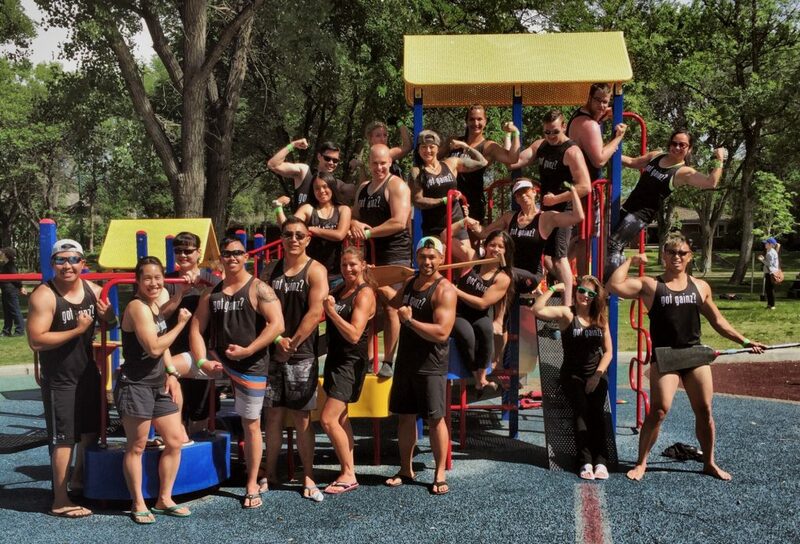 During the warmer months you can find the team going really fast on the North Saskatchewan River in Edmonton.